San Francisco in July 2019 will be the first time the cannabis industry brings together the cannabis producers who can offer private label programs. 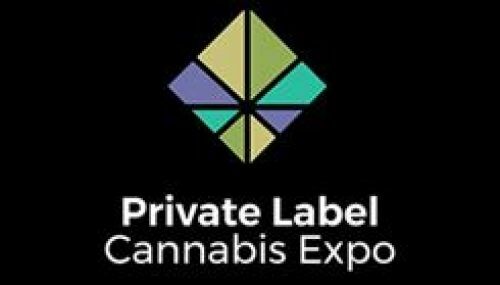 If you are looking to launch a new private label cannabis product into the recreational or medical cannabis market, then the upcoming Private Label Cannabis Expo (PLCE) is the must-attend event of 2019. The event, which consists of both a business conference and a trade show floor for exhibitors, is shaping up to be the biggest gathering of private label cannabis buyers and sellers in the North American market. As such, it offers the perfect platform for growth. The primary reason to attend the Private Label Cannabis Expo is the chance to meet new high-quality partners with expertise in growing, manufacturing, packaging, distribution, packaging and branding. A trade show floor enables you to interact with these partners directly, find out what types of services they offer and see how they can help you to bring new products to market faster than you ever thought possible. The list of exhibitors at the PLCE includes producers, manufacturers, distributors, branding experts, law firms and packaging experts. If you are missing expertise in one of these key areas, this is your chance to connect and establish new relationships. Throughout the event, there are plenty of networking opportunities to meet one-on-one and discuss and how to bring a new product to market. PLCE is organized by Beverage Trade Network along with Cannabis Drinks Expo.